Visit a different era. An era of opulence and splendour unlike any other. 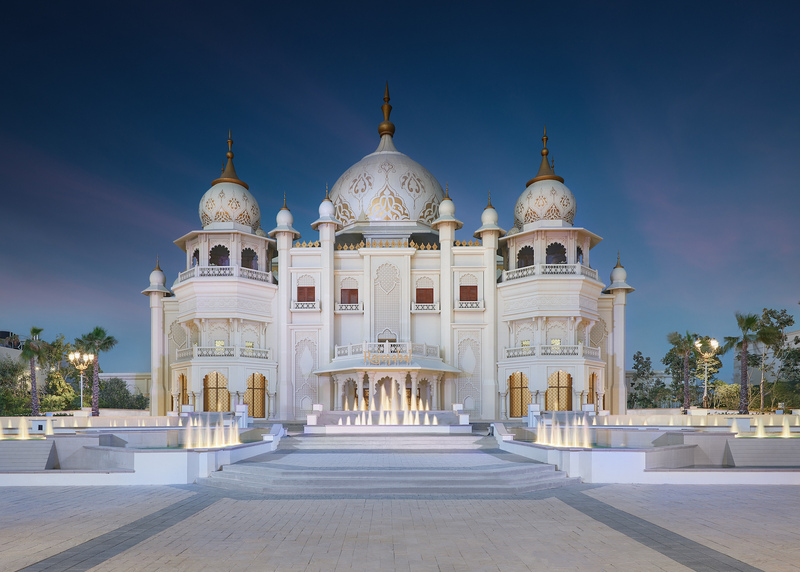 Bollywood Parks™ Dubai but an iconic landmark in itself.